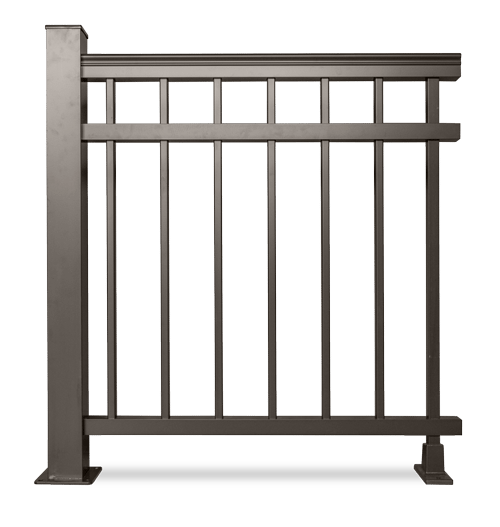 If you are searching for the best material to build your picket fences, then look no further. 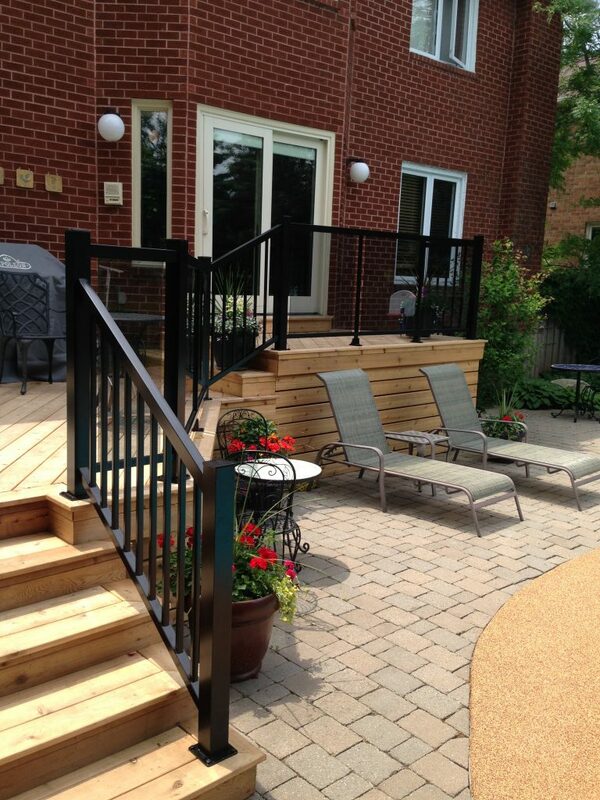 Aluminum is perfect as it offers weather resistance, durability and extremely low maintenance. 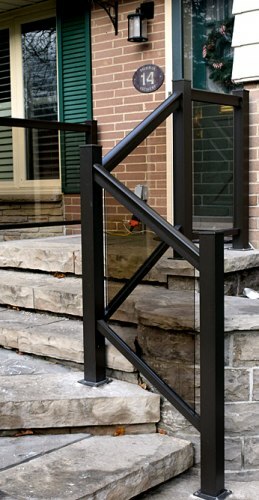 Furthermore, they fit perfectly for both residential and commercial use. They are stylish and extremely versatile. 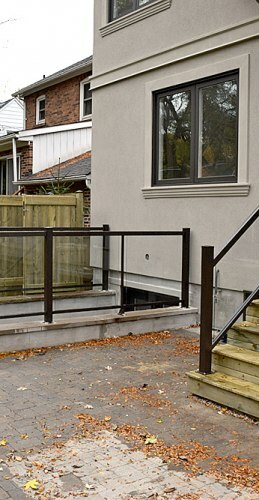 You don’t need to think about aluminum railings as having a mere utilitarian usage. They have great colour retention and can come in virtually every shape and size you need, so they can easily be used for decorative purposes. 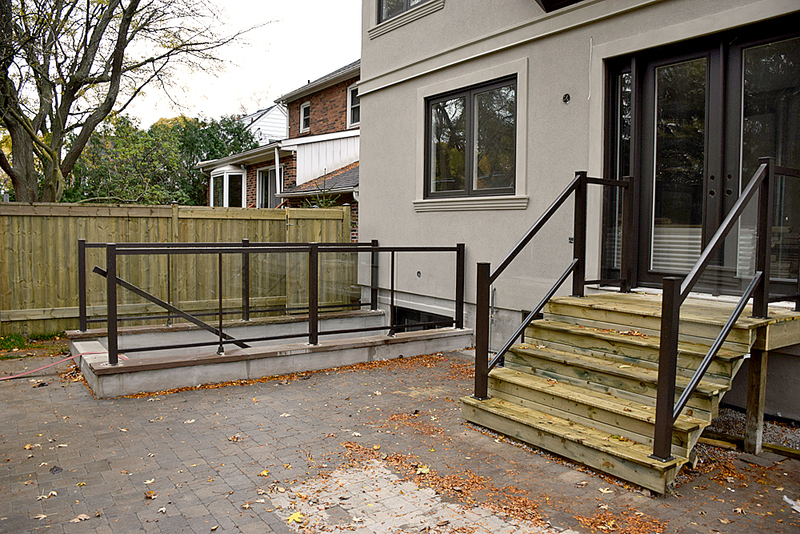 Here are some of the advantages that people who choose aluminum railings enjoy. No maintenance. 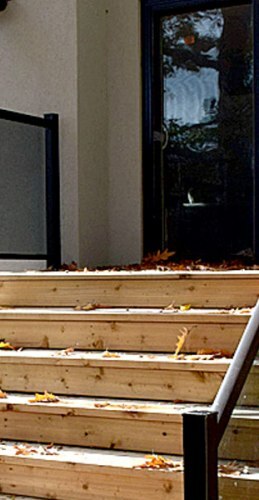 You don’t have to worry about having to coat your staircase railings or picket every autumn. 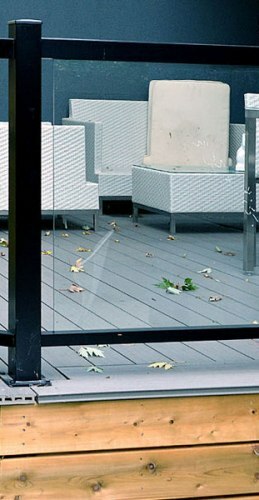 Aluminum can withstand any weather and its appearance is not affected by changes in temperature or humidity. 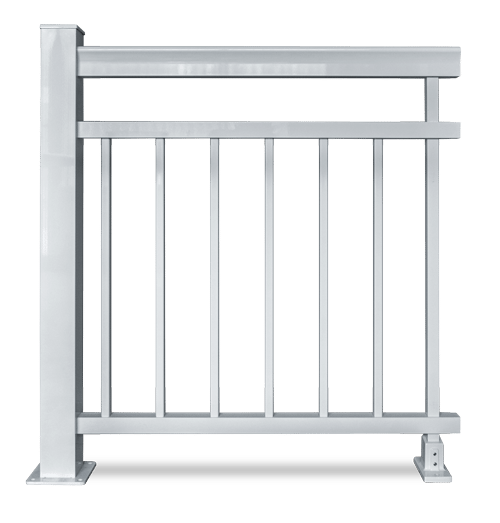 If you use such rails indoors, all you need to do is dust them off just like you do for your furniture. That’s all! Durability. 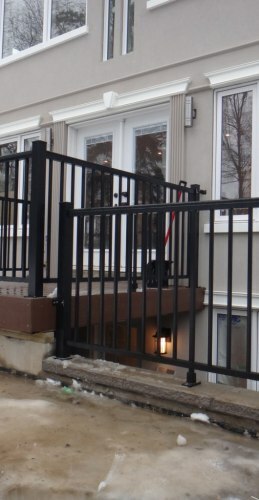 As previously stated, aluminum behaves very well in all weathers. 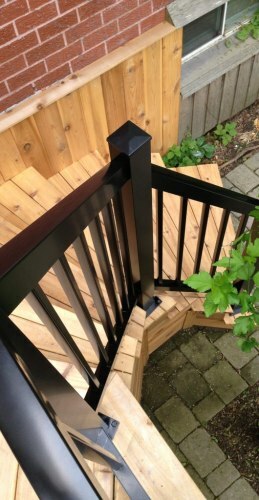 Besides, it has minimum shrinkage, so you don’t need to worry about having to redo your staircase, picket or balcony every few years. Aluminum is extremely lightweight. 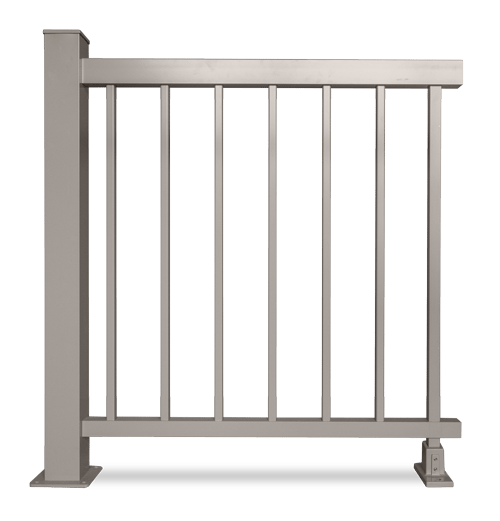 This means that it will add very few extra pounds to whatever place in your home or office building you want to install railings on. 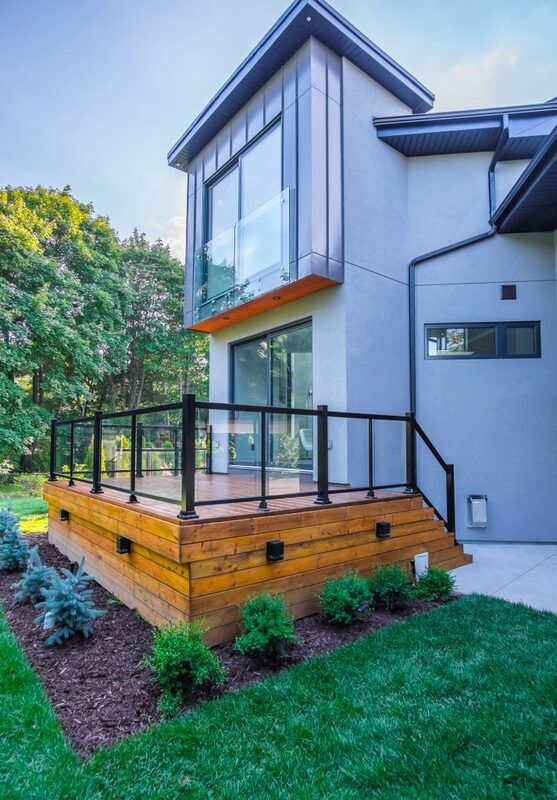 Nonetheless, unlike other metals or wood, aluminum will not affect the resistance of your building, irrespective of the amount of aluminum you are using. 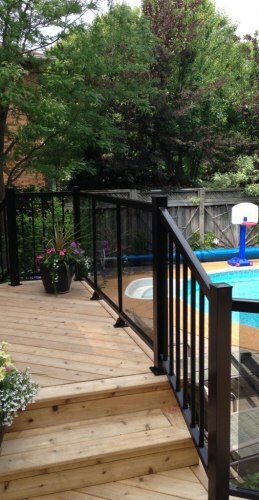 Aluminum railings are very easy to install. 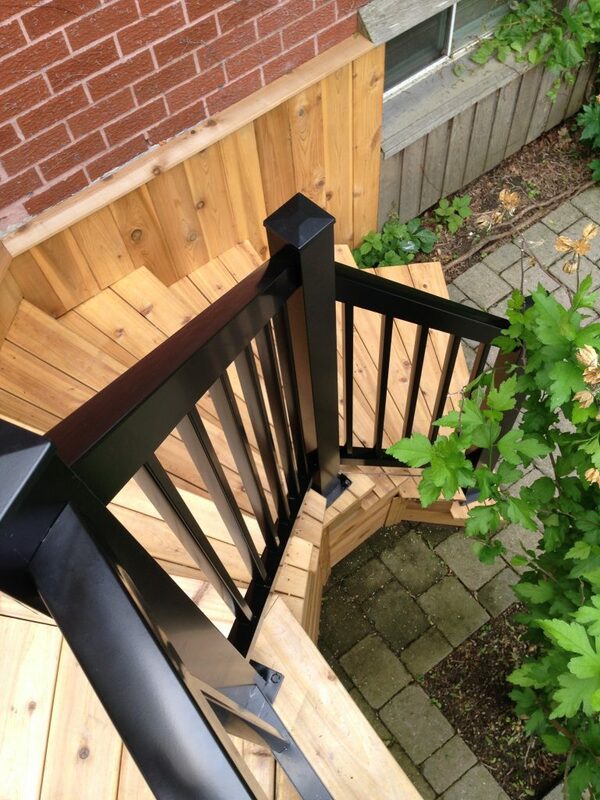 We can deliver you the pieces and you can easily do the installation on your own. 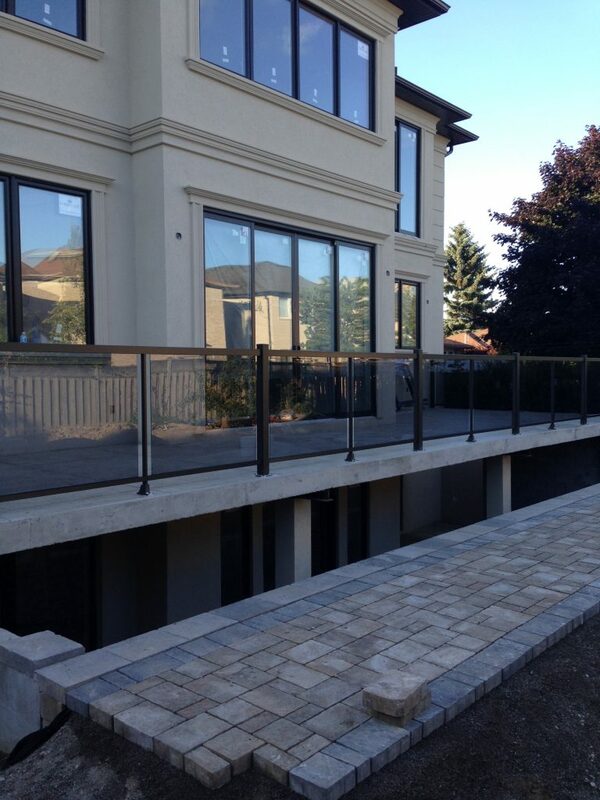 Alternatively, we can also handle this part of the project in no time and with future-proof results. 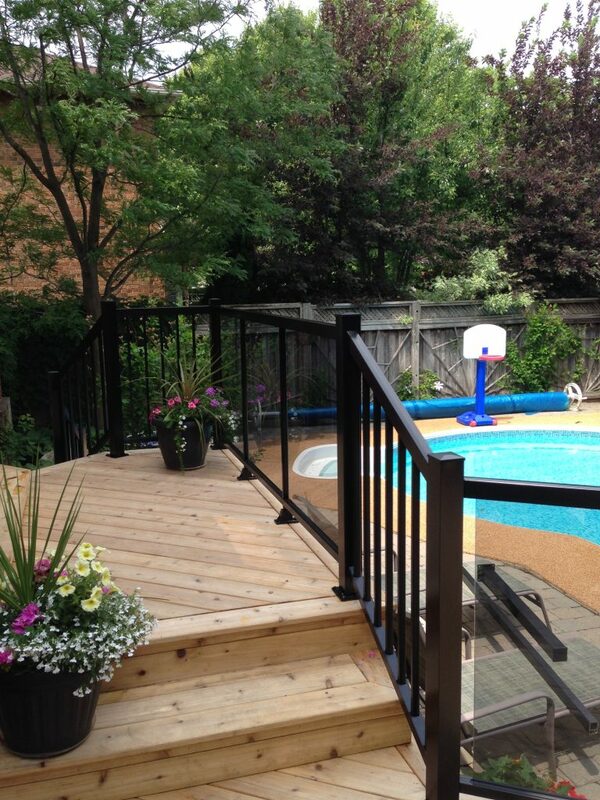 Aluminum railings are very versatile. 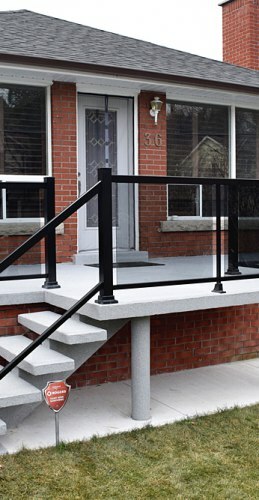 If you dislike its natural, silver-like colour, we can easily provide you with railings in the colour of your choice, so that they fit your home or the mall or office space you are building. Trending. 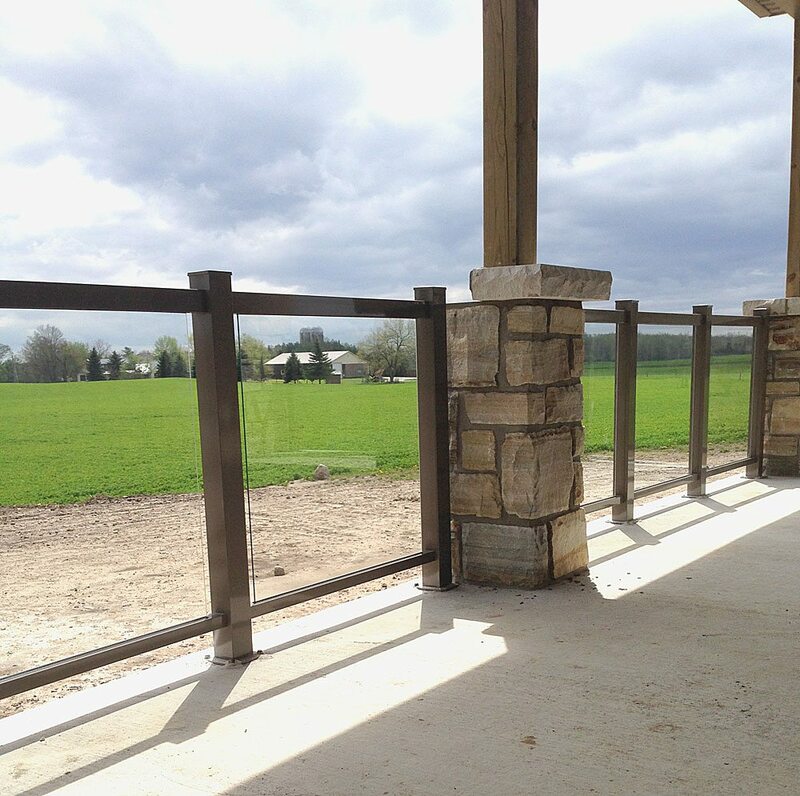 Aluminum railings are today’s designers’ top choice. 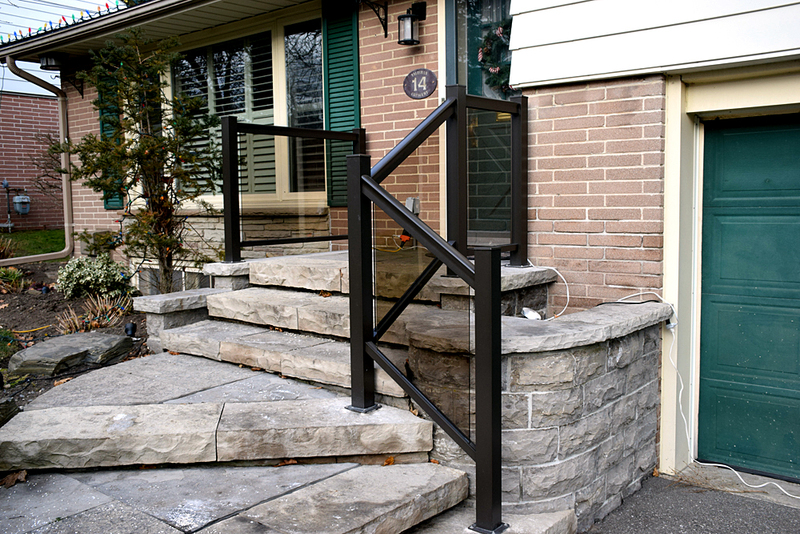 They can complement any décor and they are extremely cheap. It’s no wonder you see them everywhere you go, in various shapes and sizes. 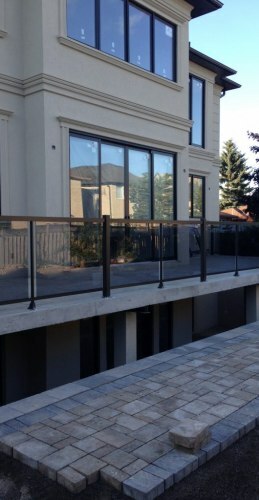 Based in Toronto, Global Aluminum Solutions is your trusted partner when it comes to aluminum railings. 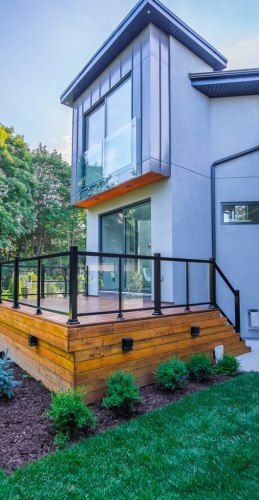 Irrespective of the size and the deadline of the project, we can come up with the best results and the best prices for everything you need. 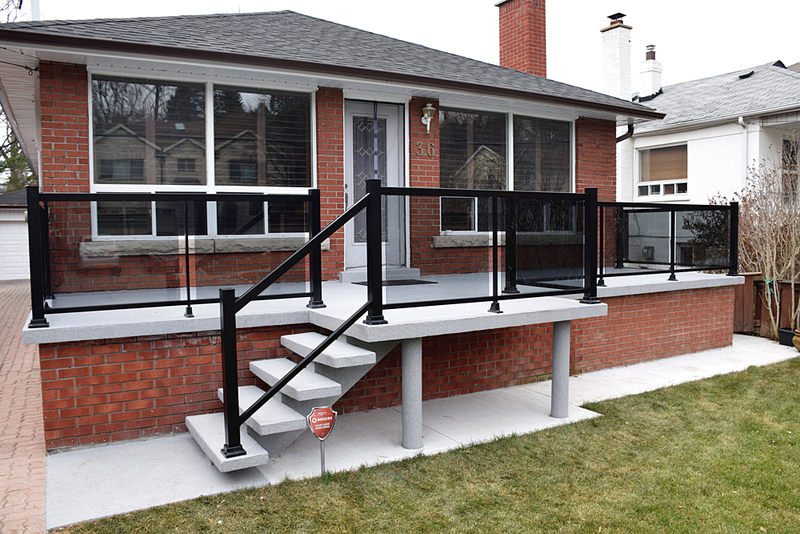 We offer turnkey solutions – manufacturing, installing and maintaining your aluminum railings so that you don’t need to worry about anything other than choosing the colour and the perfect shape for them. 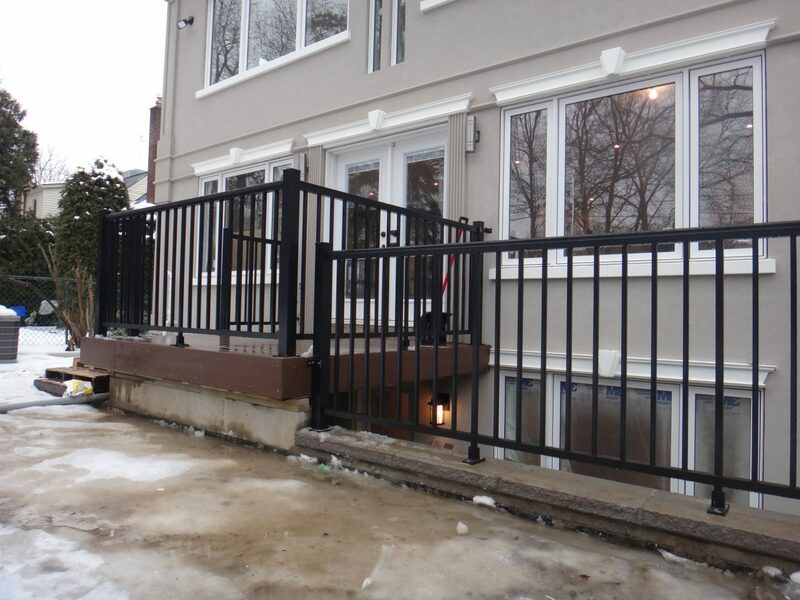 Our team consists of highly skilled and experienced professionals who are eager to come up with the best solutions for your aluminum railings, handrails, bars and posts. 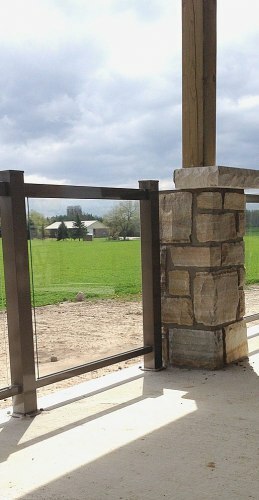 All of the systems that we create are easy to assemble and install. 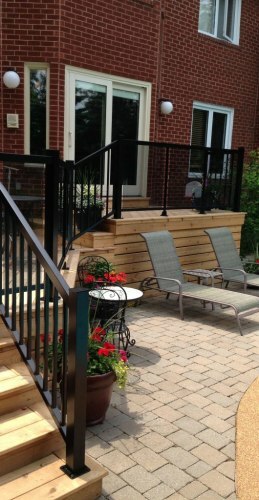 Call us today in order to get your price quotation, as well as advice from Toronto’s top aluminum railings professionals.